The unique partnership of the ParkNow’s in-dash parking payments and BMW’s On-Street Parking Information (OSPI) system has won the Smart Mobility Award at Intertraffic, the world’s largest traffic tech exhibition. Our solution was also honoured with the Overall Winner accolade from the five categories. ParkNow’s payments and BMW’s OSPI feature combine to deliver a world first for drivers – no parking pain. OSPI forecasts space availability based on historic traffic flows, meter data and transactions from parking apps. Colour-coding on the navigation map shows the likelihood of finding a free spot. 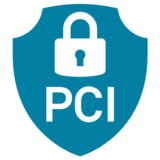 Payment is fast and simple via ParkNow in the dashboard. Read here more about our products for connected cars. 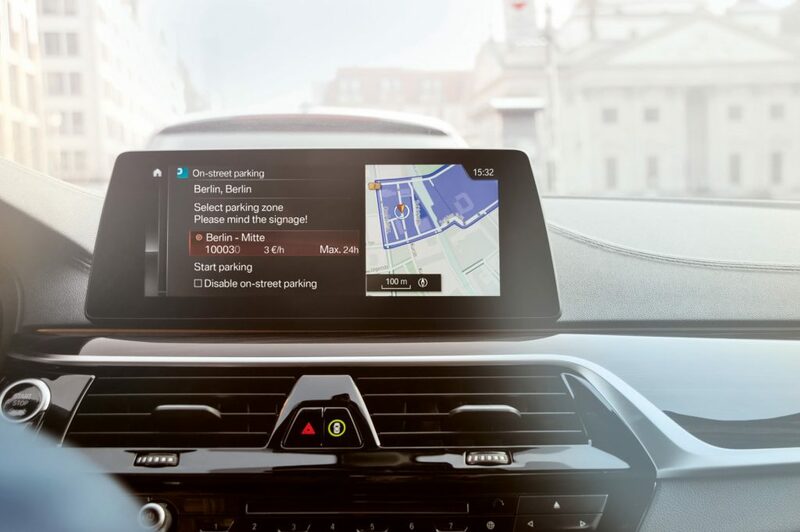 The unique partnership of the #ParkNow brand’s in-dash parking payments and BMW’s On-Street Parking Information (OSPI) system shows the future of parking, in the dashboard of your vehicle! *Available in all BMW models built after November 2016 with the option package: Navigation Professional and ConnectedDrive Services.